25@365: Day 157 - What if no one's watching? 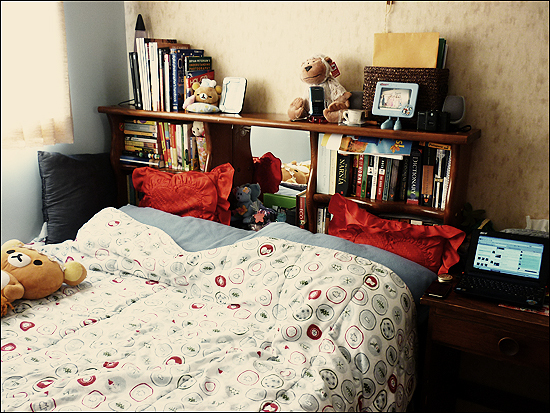 NOVEMBER 6, 2010 – I had to do some major cleaning over this weekend because I’ll be out for a week and I won’t be able to clean. Plus my mom will smack me for sure, and I don’t want that. 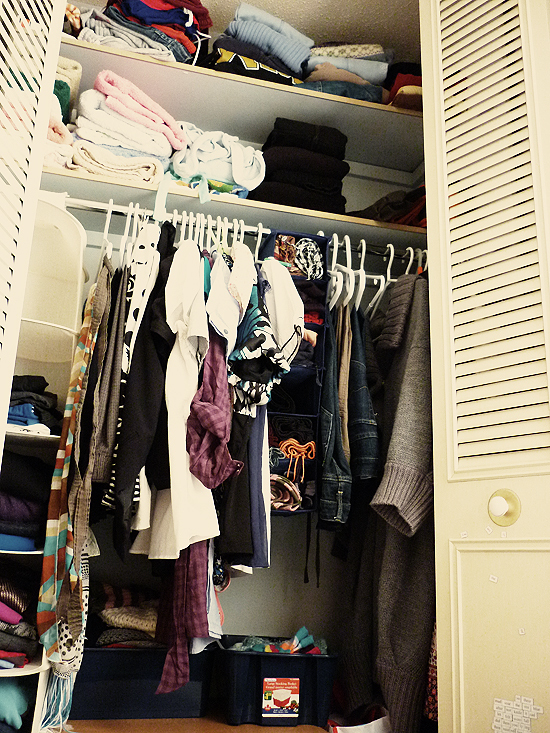 The major thing I had to do was to downsize and clean my closet and drawers. 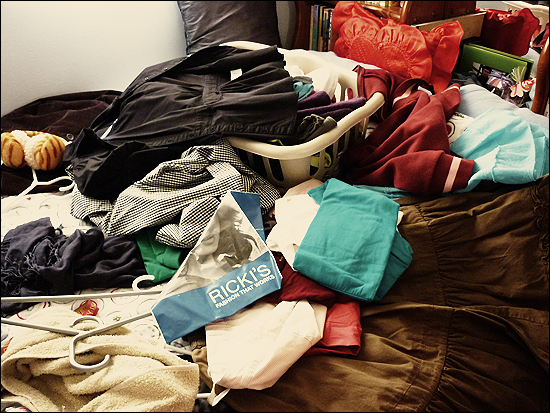 I have lots of clothes that I don’t wear and that don’t fit me, and most of all, inappropriate for my age. So some of the graphic tees that I have went to my sister (I should get more at Threadless next time they have a sale) and the others off to the thrift store. MAY 19, 2011 - Test roll from my Actionsampler.